Inc. magazine revealed Madison Logic as the only New York City-based martech company named to its annual Inc. 5000 list for the sixth straight year. 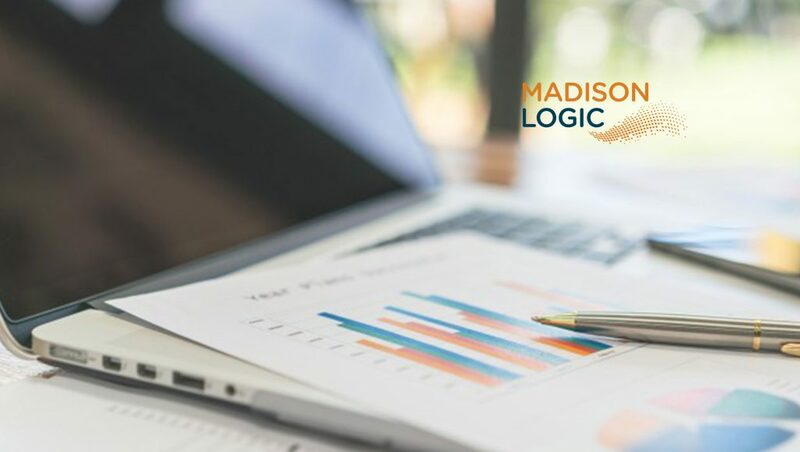 With this accomplishment, Madison Logic joins the fewer than 6% of companies that have achieved this honor in the nearly four-decade history of the list. Inc. named Madison Logic No. 3559 on its 37th annual Inc. 5000, the most prestigious ranking of the nation’s fastest-growing private companies. The list represents a unique look at the most successful companies within the American economy’s most dynamic segment—its independent small businesses. Microsoft, Dell, LinkedIn, and many other well-known names gained their first national exposure as honorees on the Inc. 5000. 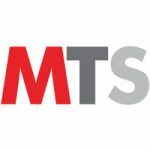 The sixth consecutive win amplifies a period of global expansion and steady stream of strategic integrations by Madison Logic as its industry-leading team continues to deliver a truly comprehensive account-based marketing platform to the B2B marketplace. Complete results of the Inc. 5000, including company profiles and an interactive database that can be sorted by industry, region, and other criteria.